Only showing Fri. Sat. Sun Nov. 9-11. Don&apos;t miss your chance to see this beautifully remodeled home. 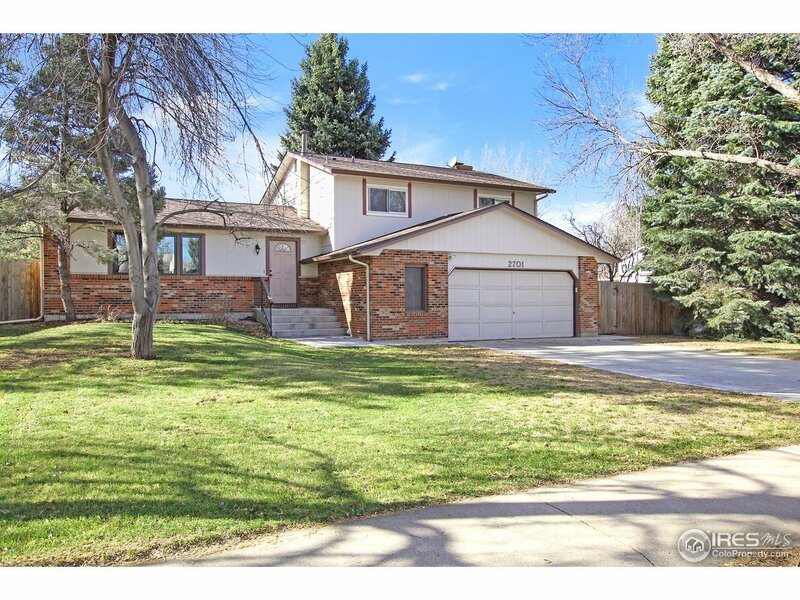 This 4bd 3ba spacious home is an amazing value in centrally located Woodwest, a stone&apos;s throw from neighborhood parks, movie theaters, fitness centers and grocery stores. The open floor plan, remodeled kitchen, abundant interior space and back patio make for the perfect space to host, while the warm sunroom w/ fireplace, alder woodwork, and spacious master provide a warm and cozy retreat.